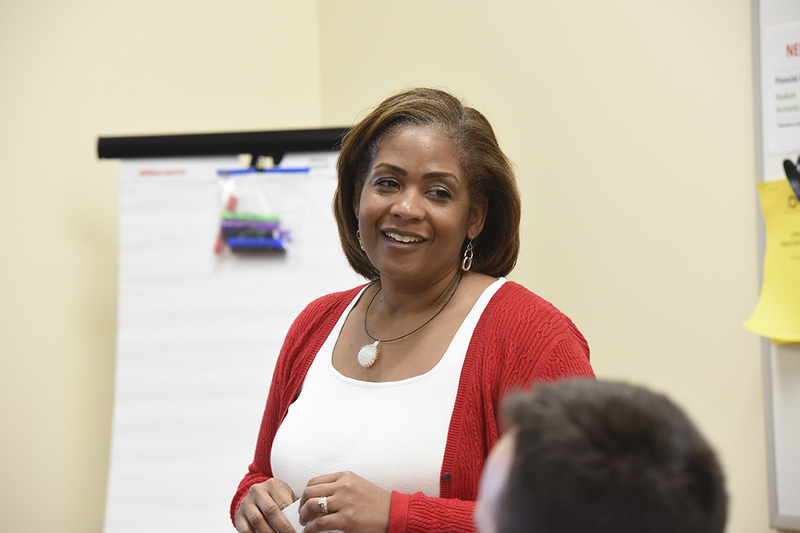 Prospective graduate students wanting to lead diverse learners will benefit from Aurora University’s revised Doctor of Education in Leadership in Educational Administration program. The program prepares educators for the role of superintendent or other PreK–12 leadership positions through a program of study that combines current trends in educational research and practice to transform school settings. Approved by the Illinois State Board of Education (ISBE) in early April 2017, the AU program received praise from ISBE members for its rich understanding of what it means to be a superintendent. “Our program is unique in that it intensely focuses on the study of curriculum leadership for the general education population as well as gifted students, English learners and special needs populations,” said Dr. Jessica Heybach, chair of the EdD Programs. Heybach adds that the program provides an extensive look at the financial complexities of PreK–12 school districts through coursework that tackles school finance, educational laws and human resource management. The program utilizes an extensive case-study approach to understanding district-wide management issues. AU’s Doctor of Education in Leadership in Educational Administration strand has an integrated dissertation process where students begin writing their dissertations throughout the entire program. Doctoral students learn both quantitative and qualitative research practices and complete an individual practice-oriented dissertation study. Offered at the main Aurora campus as well as Aurora University Woodstock Center in downtown Woodstock, Illinois, Leadership in Educational Administration courses are taught by faculty who are student-centered and practitioner-oriented. In addition to Leadership in Educational Administration, Aurora University offers two other strands within the EdD degree program: Leadership in Curriculum and Instruction and Leadership in Adult Learning and Higher Education. In all three strands, the doctoral program aims to develop better practitioner-leaders through melding theory, academic study, and practice in course readings, assignments, and dissertations. Doctoral students come from school districts, colleges and universities, organizations and corporations, and work together to find solutions to educational and professional issues that they face each day.